Every crafter agrees that you can never have too much adhesive! Not all projects require the same type of adhesive. 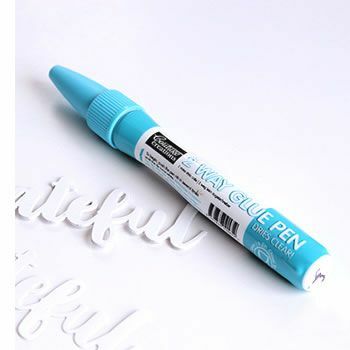 Here you’ll find an assortment of high quality acid-free adhesives for all your crafting needs, including permanent liquid adhesive, mounting squares, glue dots, double sided tape, foam squares, glitter glue and adhesive remover.